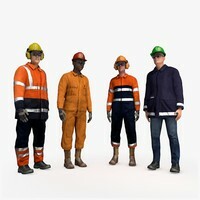 8 Differents Morphs ready to be animated. 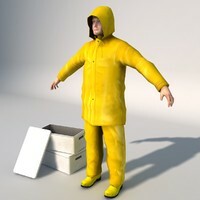 Model Rigged in 3dsmax with Biped + Skin. 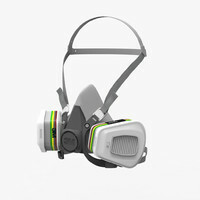 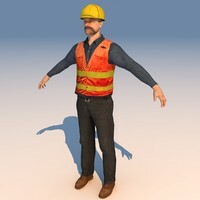 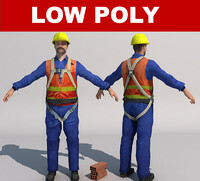 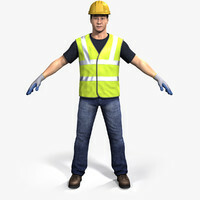 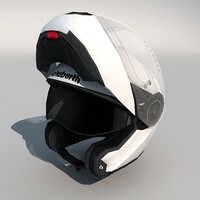 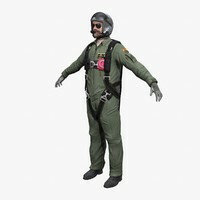 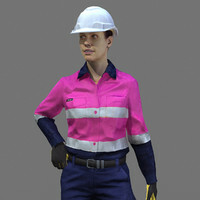 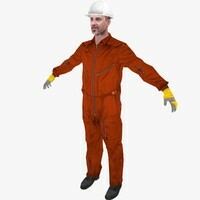 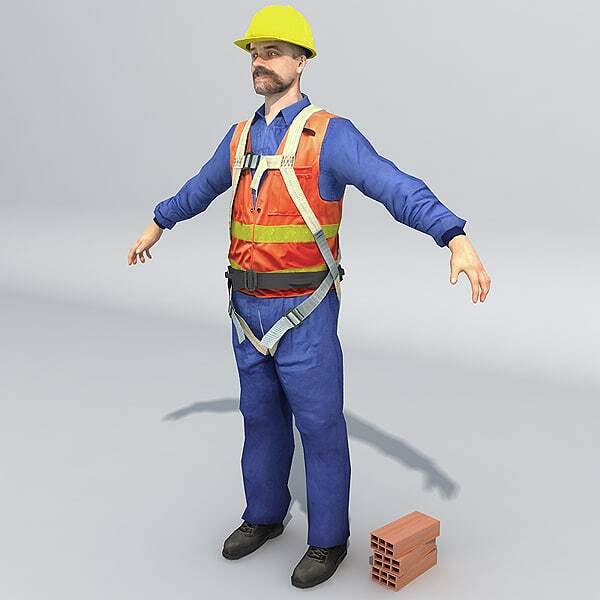 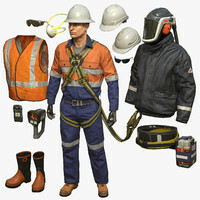 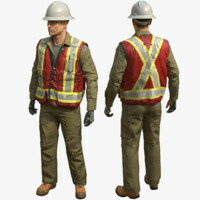 Available formats: 3dsmax 9 (rigged), FBX 2009 (rigged), OBJ (nonrigged). 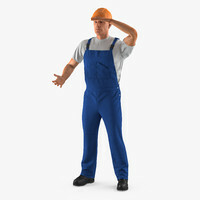 Please contact me throught ticket support.